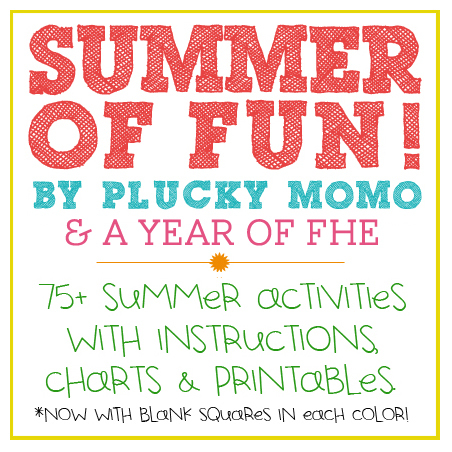 A Year of FHE: FREE Summer of Fun Activity Kit for Kids and Families! 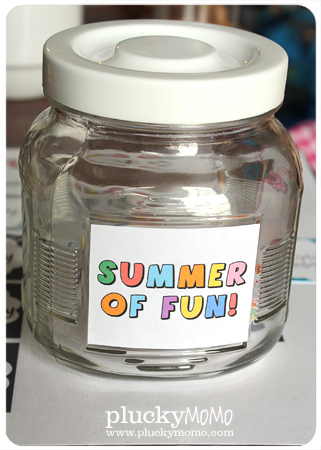 FREE Summer of Fun Activity Kit for Kids and Families! Once upon a time I had a blog dedicated solely to crafts, called Plucky Momo. In 2011 I made this kit and it was a HUGE hit! I am thrilled to share it with your family! SUMMER OF FUN Kit. 1. Print all pages. 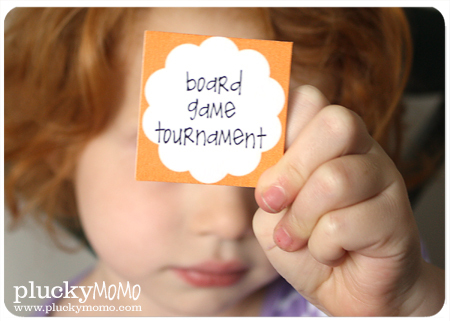 I printed onto lightweight card stock, but you can print onto regular paper if you want to. 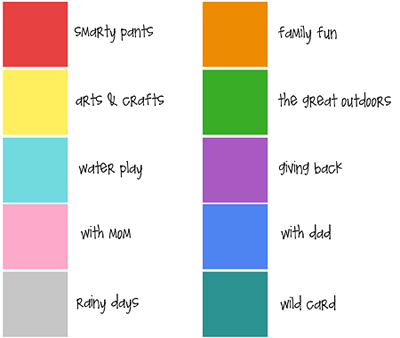 3.Use pen to fill in additional activities already scheduled or that your family enjoys on the blank Activity Cards provided labeled Wild Card. 4. Laminate calendar page. Use dry-erase marker to indicate the week. 5. Decorate jar (or other container). 6. 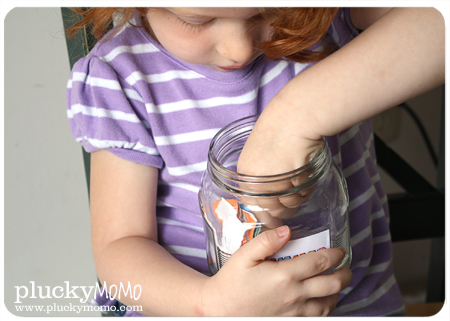 Place cut Activity cards into jar. 7. On Sunday have children take turns drawing cards of different colors out of jar. 8. 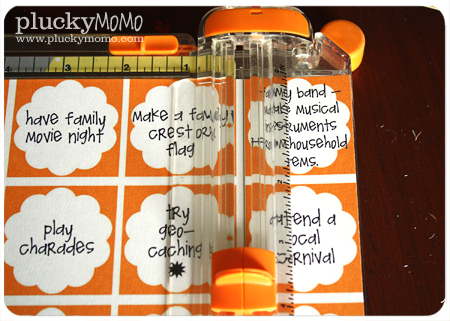 Use scotch tape to arrange Activity Cards onto your calendar next to the day your family will do that activity. 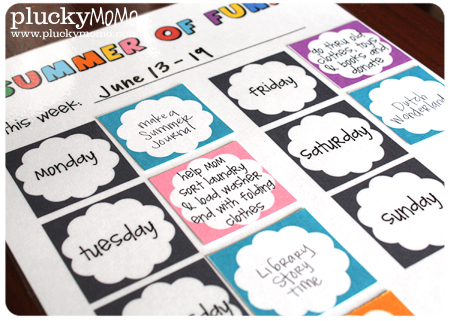 Don't forget my FREE Printable Summer Journal and my FREE Summer Reading List so kids can record their madcap adventures during their Summer of Fun!